The XR-1000 has already been replaced in the last two months by the XR-1100 so it looks like you’ve been bagging bargain deals on them. It’s also one of the top performing helmets across all categories, and was voted the most comfortable helmet available under £400 in a previous survey. Seems many of you have been looking for wind protection in 2009 as this bargain touring screen has become a big seller. It comes in tinted or black options and with a universal fixing kit that attaches to four points on the screen and the headlight bracket. It’s also ABE certificated and fits a range of bikes. 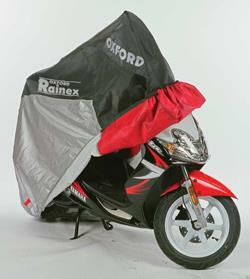 It says a lot about British motorcycling when the third best selling MCN Shop product is a rain cover. This Oxford Rainex is claimed to be 100% waterproof and breathable, has a heat-resistant panel for your exhaust, a soft non-scratch lining and three different sizes available. The flip-front Trip comes with a double anti-turbulence nape shield, rain protection rims and a flip-down sun visor. The visor is scratch resistant, the lining is sanitized and the chin strap is quick release. 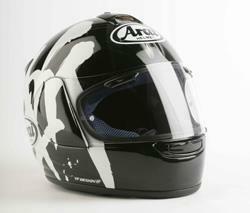 The Coolmax liner can be removed, as can the quick release visor and the nose shield. The Viper GT is due to be outdated by the incoming Quantum V so prices are falling and MCN readers are snapping up some bargains. 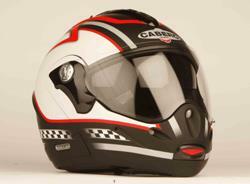 It has a composite fibre shell, quick release visor, double D-ring chin strap and removable and washable interior. Various race replica versions are available at the shop as well as plain and graphic options. 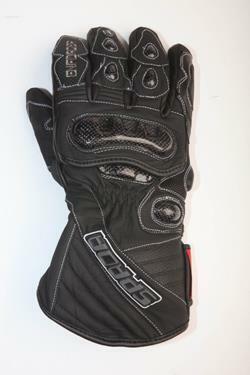 This part-textile, part-leather glove is included in the race glove range for Spada. It has moulded carbon knuckle protectors, leather reinforcements on the palm, a claimed 100% waterproof and windproof membrane, a thermal liner and a visor wipe on the left thumb. 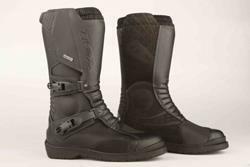 The Infinity is TCX’s top of the line touring boot and came second in our recent survey of the best rated waterproof boots. It has a full grain leather upper, a Gore-Tex membrane and inner protection. The shin plate is leather coated, there are two adjustable buckles on the closure and an oil and petrol resistant sole. This Motrax rear stand is mega versatile as it comes with dual brackets so the stand can be used with bobbins, raisers or lifted straight from the swingarm. The side handle is designed to give you better leverage and means you don’t have to knacker your back bending over too far. Its zinc coating is claimed to be corrosion-resistant. Available in three outer shell sizes, the inner liner and padding in the Raid II is fully removeable and washable. 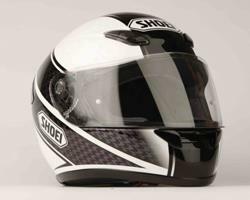 It has multiple vents and exhusts, a dual density inner shell, double D-ring chin strap fastener and a spoiler to help reduce neck fatigue at speed. 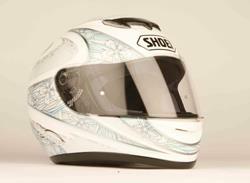 It weighs just 1380g and has been one of Shoei’s best established lids. The Chaser has had a slight update recently and now has a new venting system. 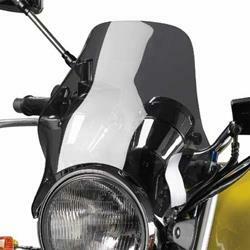 It comes in a number of race replicas like Nori Haga, Dean Thomas and a new Schwantz rep. The shell is a super fibre construction. It’s been a regular high scorer in MCN product surveys this year.